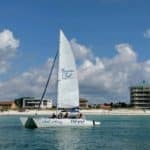 Discover the Emerald Coast in Destin, Florida by Sailing on your own private 30’ catamaran with an experienced local captain. 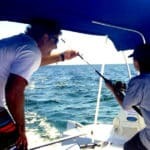 Join Captain Bryan Klein for a sailing adventure of a lifetime! 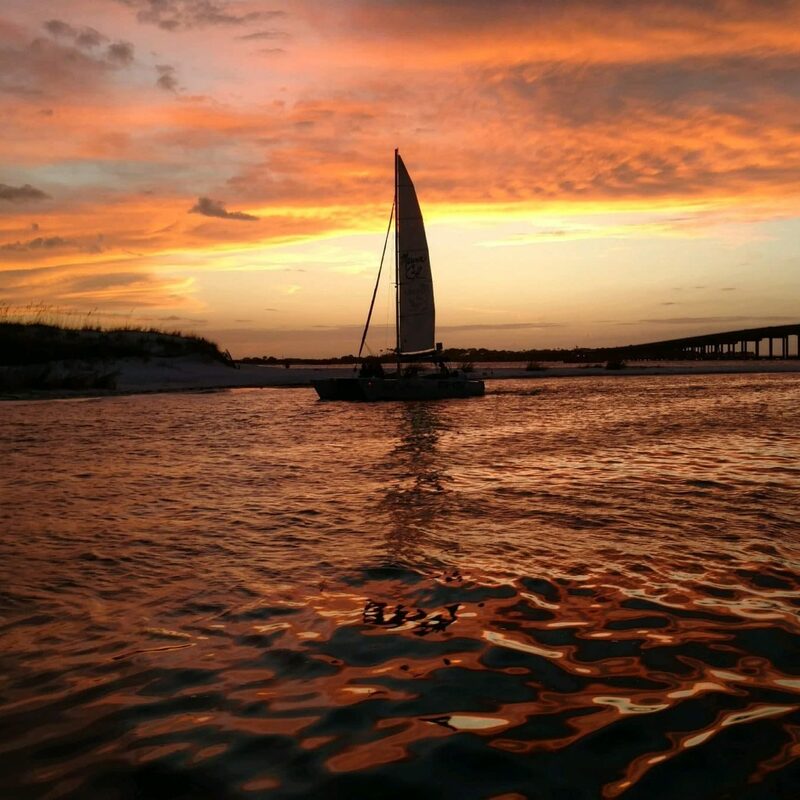 Customize your own private charter while sailing in Destin aboard a spacious sailing vessel, with quick access to fun either in the Gulf of Mexico or beautiful Choctawhatchee Bay. 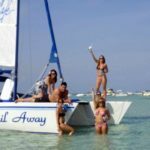 Activities include sailing, snorkeling, fishing, dolphin excursions, sunset cruises, Crab Island parties, there are so many options, it is hard to choose just one. 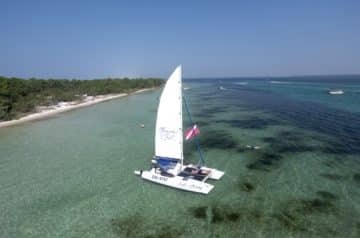 Our sailing charter will take you to some amazing sailing spots to enjoy all to yourselves with no crowd. 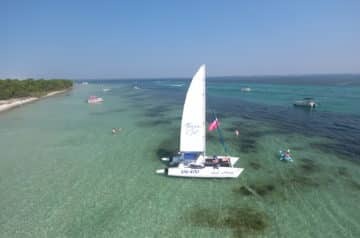 You can even help the captain sail the boat or just relax and enjoy your sail on the beautiful open waters of the Emerald Coast. 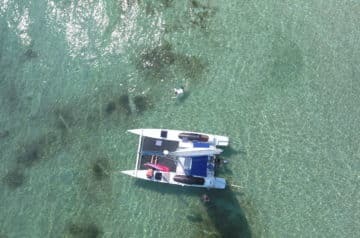 All your gear is included and the boat is equipped with a fresh water shower, bathroom, as well as space for sunbathing and a canopy for shade. Capt. Bryan gave us a great Sunset Cruise adventure. 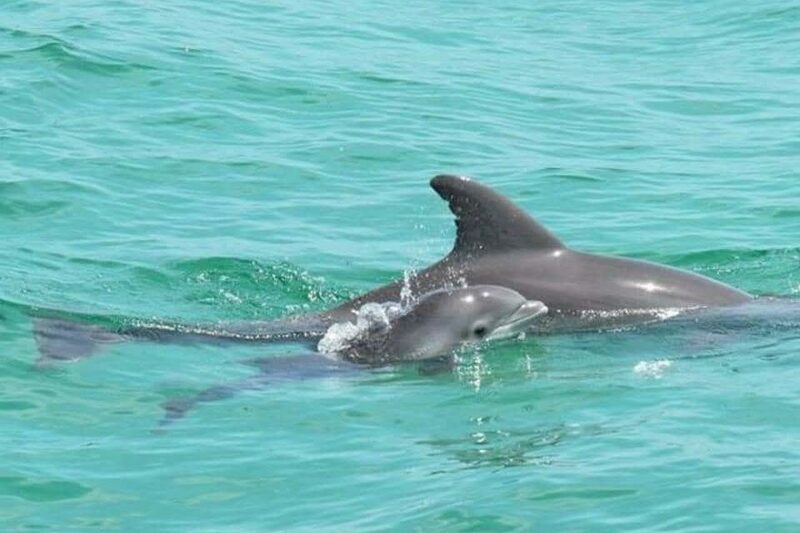 Having grown up in the Destin, he is very knowledgeable about the area and the marine life. He gave us a fantastic cruise! He has ice chests on hand for your snacks and drinks, has an awesome sound system for your playlists and will even take pictures of your group, if you like. 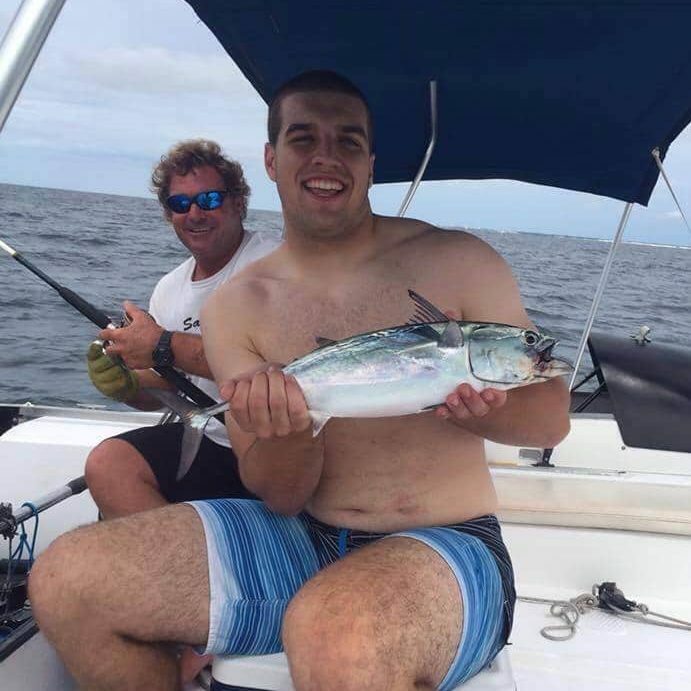 He makes everyone feel right at home on the water! Will definitely book more adventures with Capt. Byran! Capt. 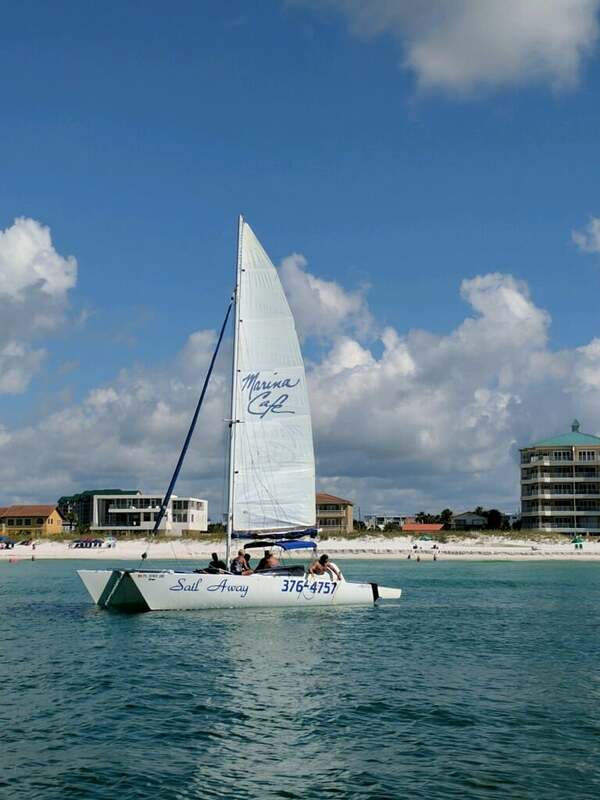 Bryan has been sailing the waters of the Emerald Coast for a long time, and he never disappoints! 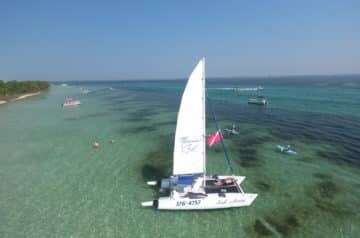 He will find you the best sailing in Destin, or if you prefer, can add snorkeling, visiting Crab Island, or searching for dolphins and other wildlife. 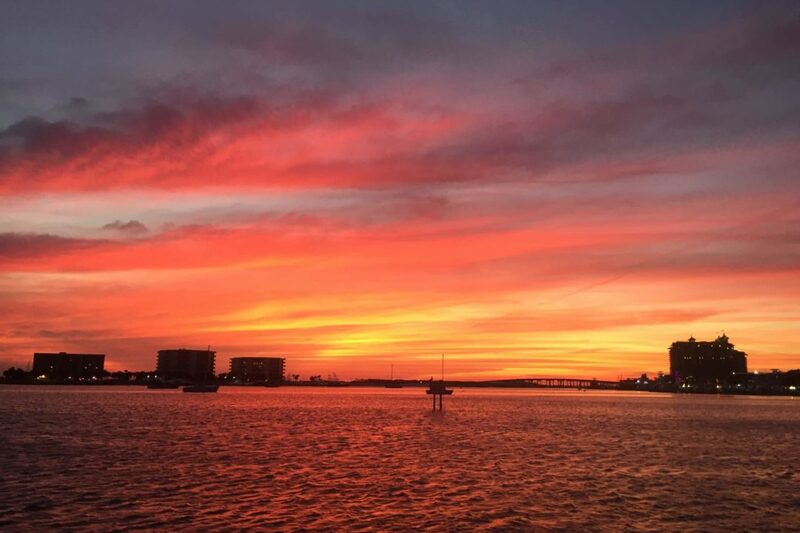 It is simply the best way to enjoy Destin. Sailing with Capt. Bryan again after ten years was like picking up with an old friend. Utterly delightful! 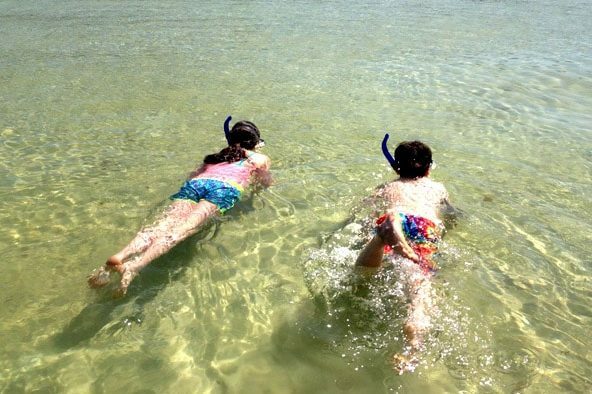 Take snacks and drinks, and a bathing suit if you want to snorkel. $120 per hour up to 6 people. $300 for 2 hours up to 6 people. 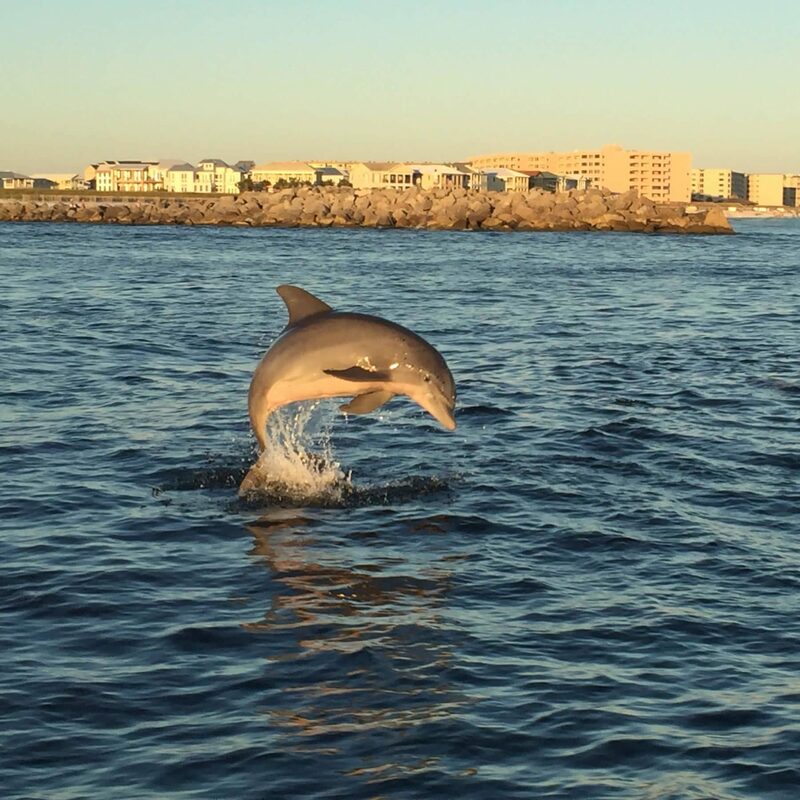 Enjoy the fascinating marine life of the Destin waters on our Dolphin Excursions charter. 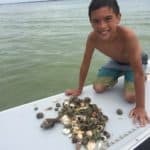 This is the perfect charter to take enjoy with the little ones but folks of all ages love to see our aquatic life up close. We booked two hours with Brian based on the great reviews, wish we would have done longer!! He was so welcoming and accommodating to our family. We had two small children, ages 2 and 5. 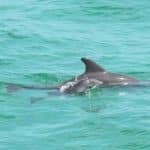 He took the time to answer all of our questions, point out many things of interest and best of all sail us among many dolphins. 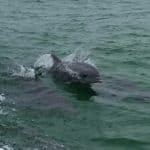 The kids were able to lay on the trampoline and be within 20 feet of the dolphins, something they will not soon forget. This was the highlight of our trip! The beauty of our area is one of the most exotic in the entire world. 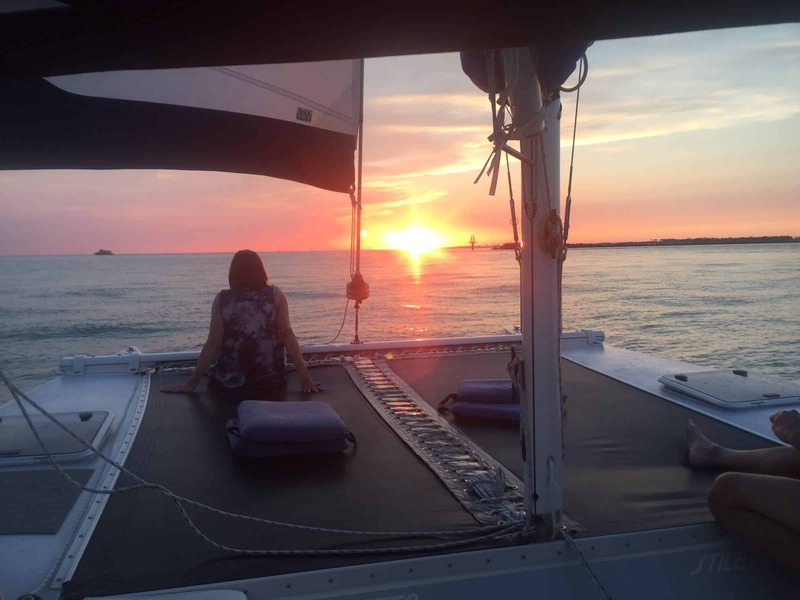 Can you imagine watching the sunset on the open waters of Paradise? This cruise is perfect for families or for couples who would like to enjoy a romantic view. 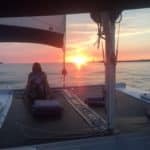 For many years we have tried to get my family including grandchildren to go on a 2 hour sailing tour at sunset. This year all the stars aligned and captain Brian sealed the deal. It was the most peacefull and pleasurable sail. This was the highlight of our week in the area. Highly recommended. Ask for the Swiss deal for the captain to know your read this. 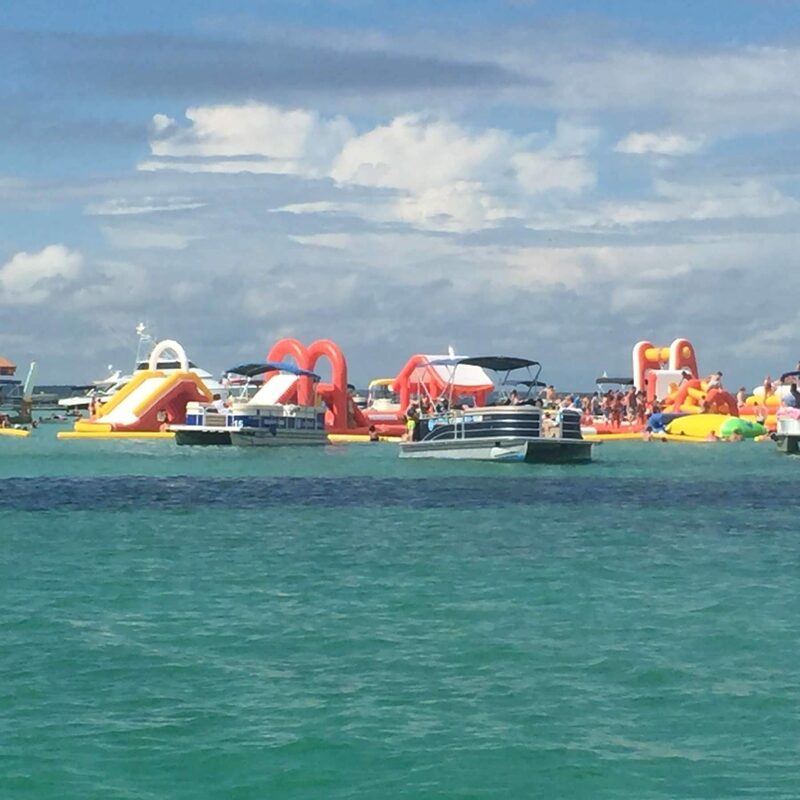 Crab Island is one of the most popular places for a boat outing in the Destin area. 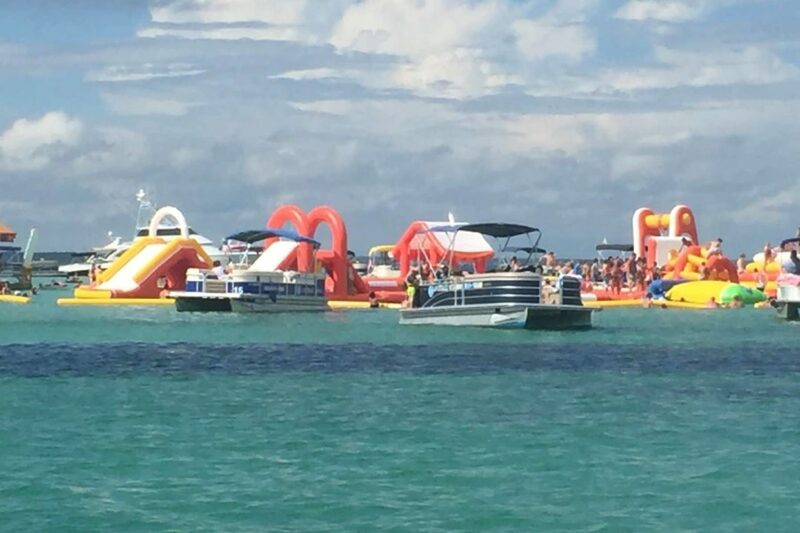 Crab Island is a large sandbar with waters of depths from 1 to 3 feet where you can enjoy partying, water sports, family fun, snorkeling or sunbathing. This area is only accessible by boat. 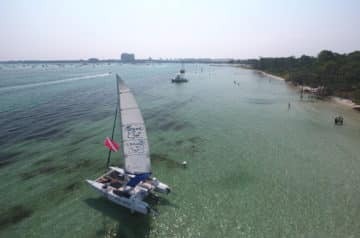 Drove from 30a to sail with Bryan of sail away in destin. He was an absolute blast to sail with and a great tour guide. Loved having the boat for just our family and not ton of other tourists crammed into boat. 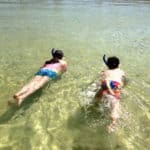 He took us to crab island, found a great shallow area for kids to snorkel and find lots of treasures and found dolphins for us to watch. Would highly recommend. 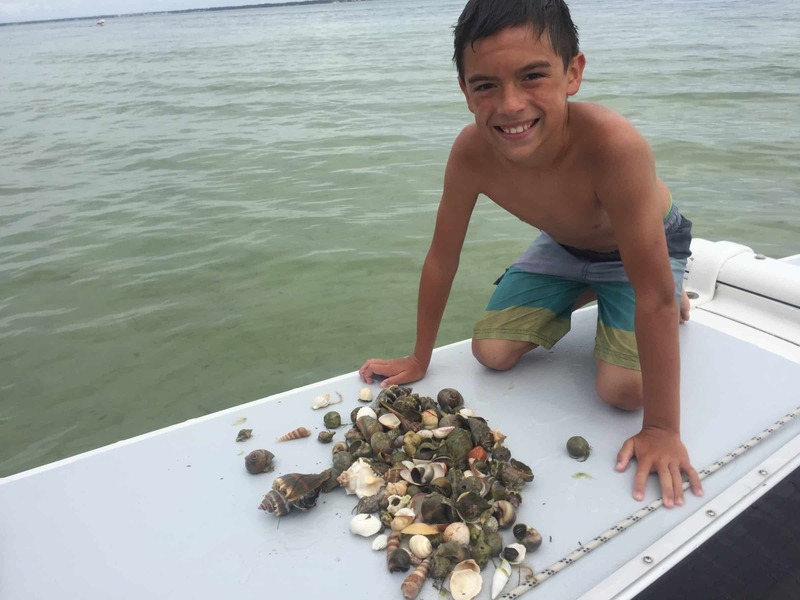 Snorkeling the waters of Destin, Florida you will find all types of interesting treasures and creatures, such as hermit and blue crab along with shells among other things. 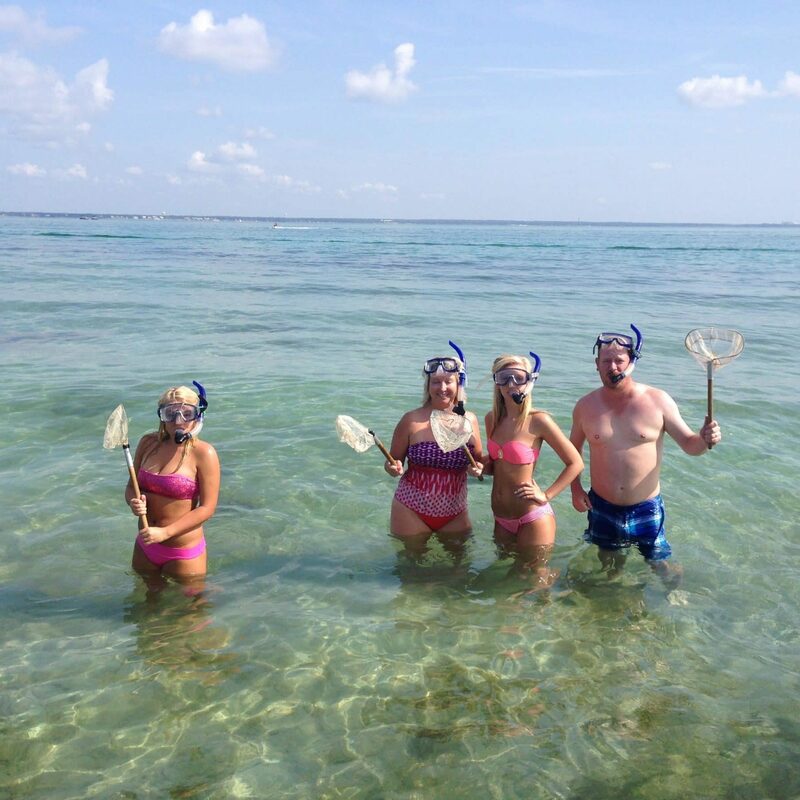 Our snorkeling charter provides you with everything you will need for this fun-filled adventure. I surprised my husband for his 40th with a sailboat cruise. He loved every minute of it. Bryan was wonderful. He was very knowledgeable about the area and we learned a lot about a place we have visited for years. It was very laid back and relaxing. 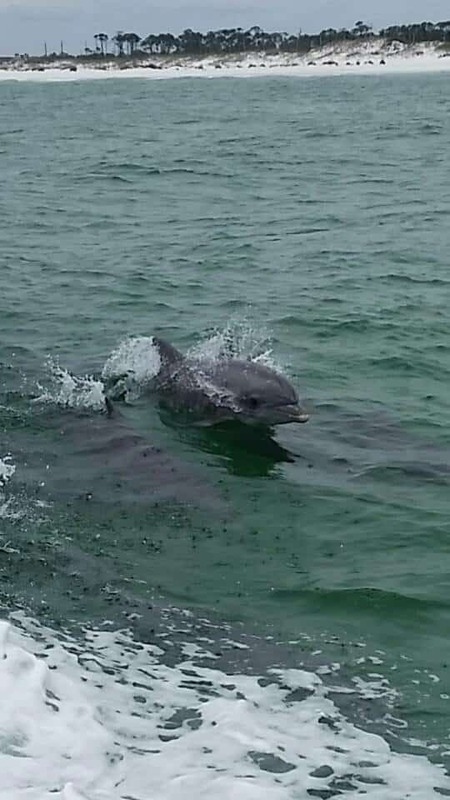 We had great wind that day for some great sailing and even got to see Dolphins. 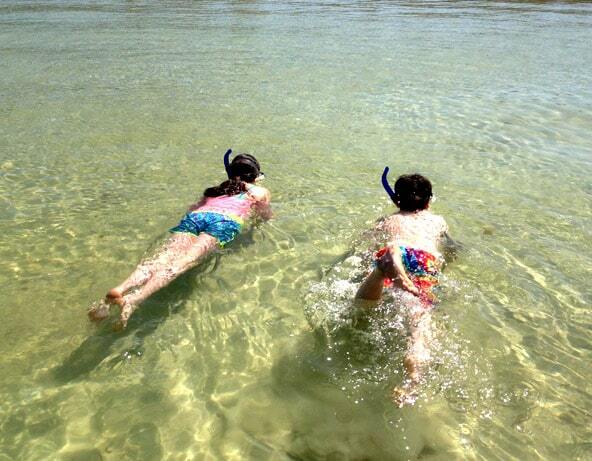 We are looking forward to going back again with the kids for some snorkeling and shell hunting. It was well worth the money. 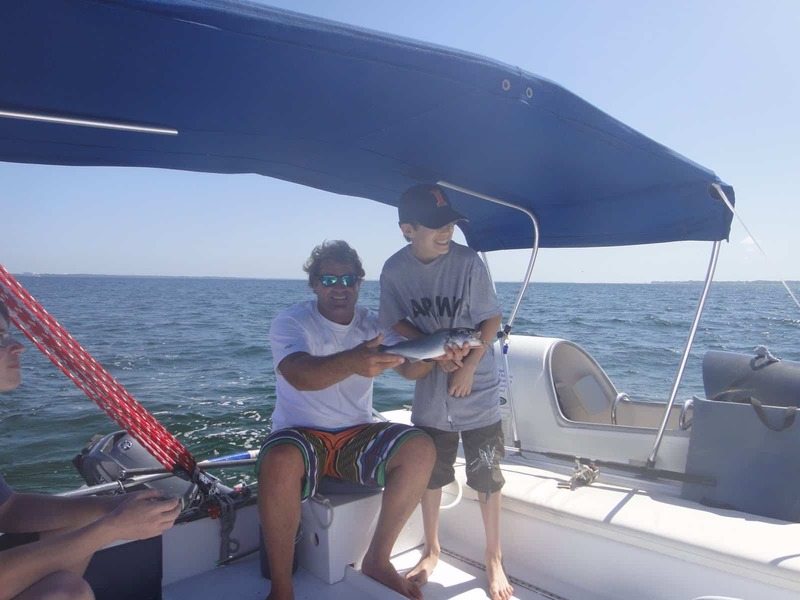 Our fishing cruises give you a beautiful view and take you to plenty of fish-filled areas where you can catch and release to your heart's content. 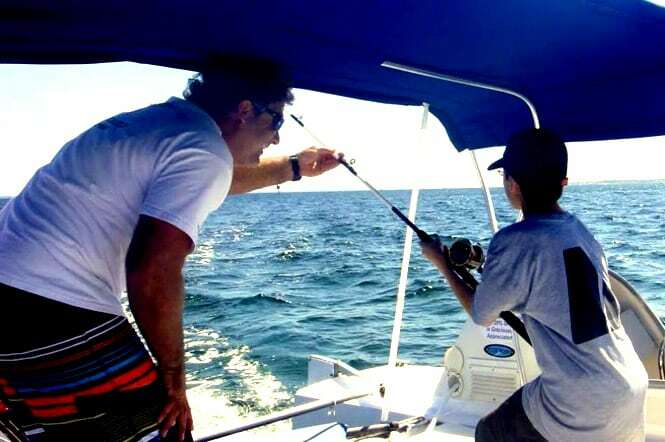 There is something magical about our waters and you are sure to find a big catch while fishing from our sailboat. 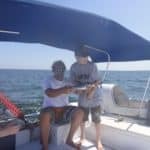 "Wonderful Time Sailing With Captain Bryan"
We took a 4-hour sail so we could have a relaxing time on the water with our family of 5. 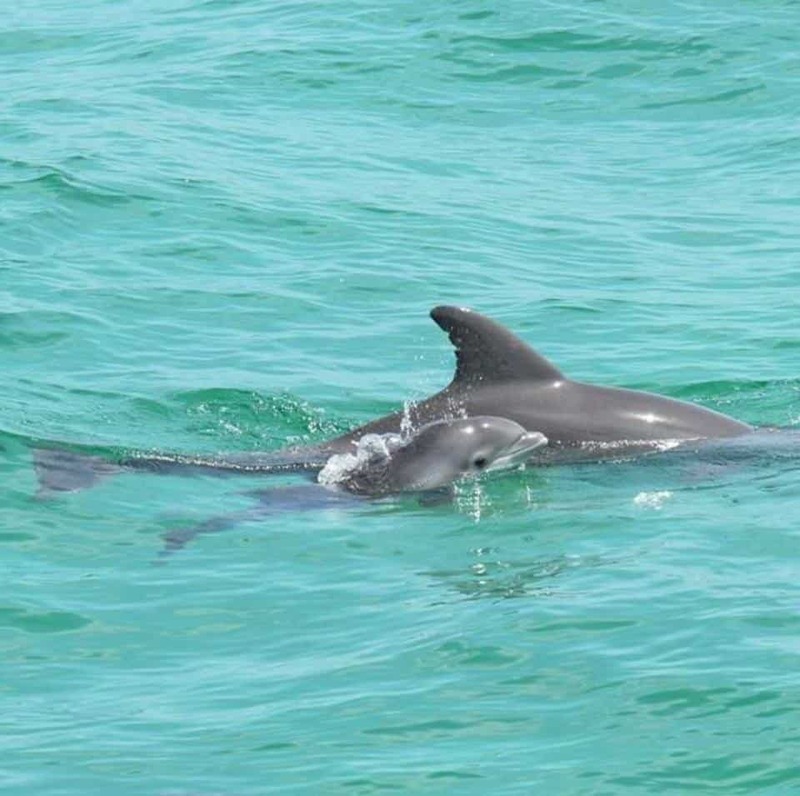 We were lucky enough to see many dolphins, as well as did a little fishing. Bryan was a wonderful host and made sure we were enjoying our trip. The boat is super comfortable with lots of room to spread out. 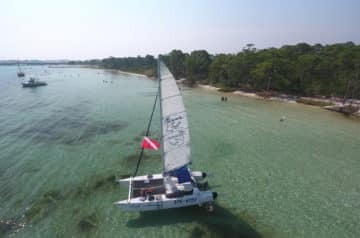 The bimini top is great for getting out of the sun when you want to. I highly recommend this sail.